future success. A full list of sponsor packages and benefits is listed below. Once you decide what sponsor package works for you, simply click on the Sponsor Registration link to reserve your sponsorship. Individual tickets are available for $150 and can be purchased by clicking here. Please scroll to the bottom of the selections for this option. Thank you KPMG LLP for this generous sponsorship! 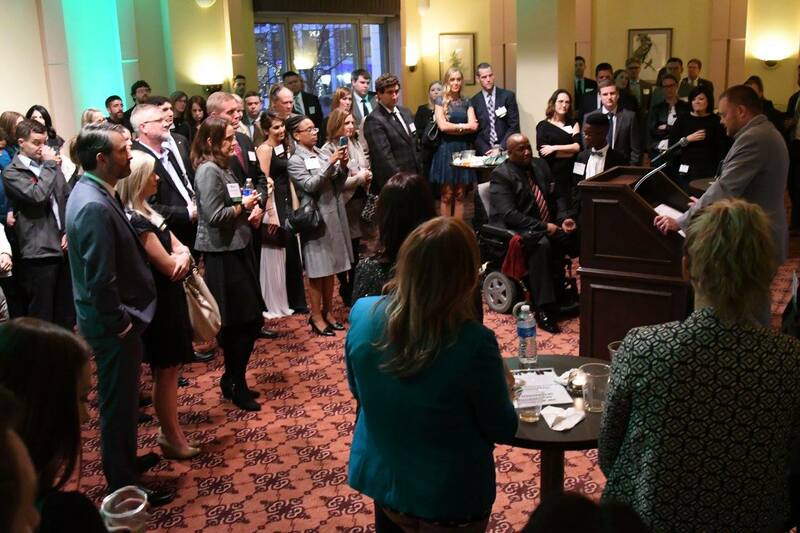 Meet the 100 finalists, past winners and key sponsors during this exclusive VIP reception! Your company will shine as a major event sponsor! 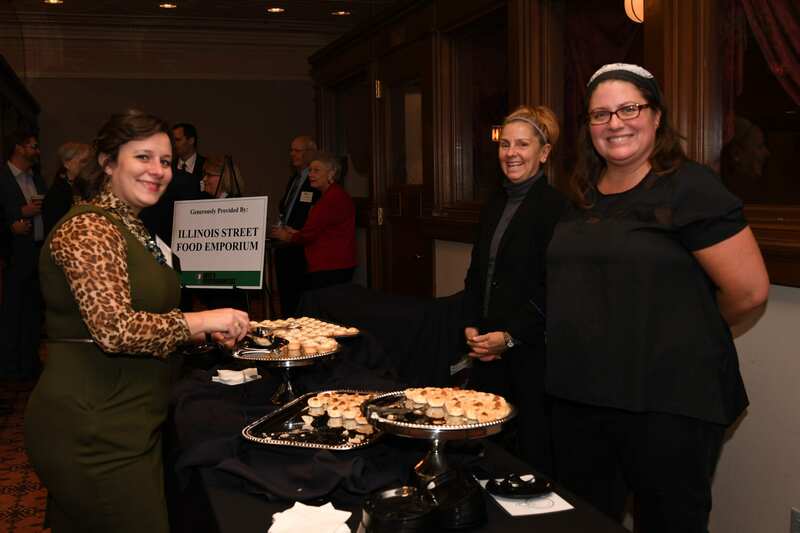 Opportunities to promote your business throughout the Taste of Achievement Reception! 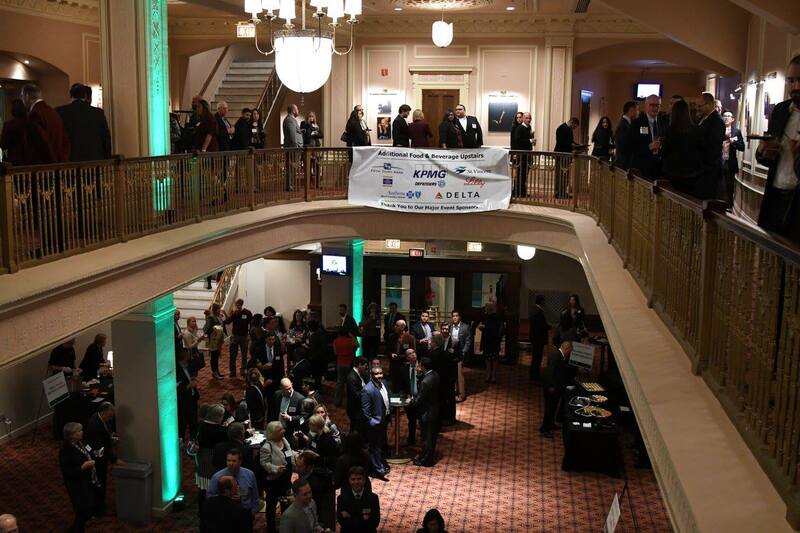 Honor all our 100 rising stars and your company will shine as one of our sponsors! Support the finalists with your very own cheering section!